Change your payment information or view invoices. 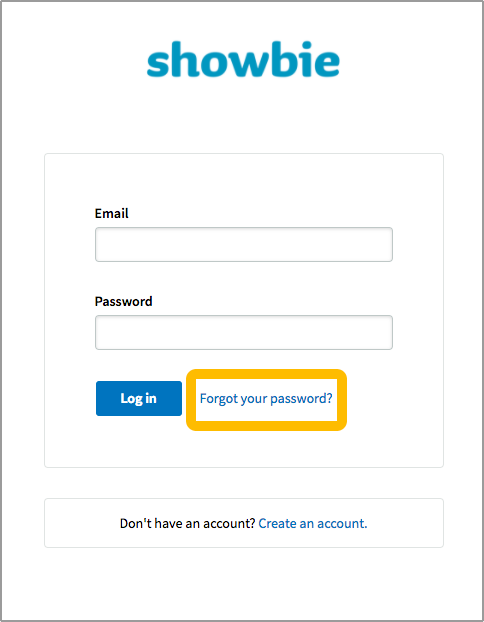 If you have an annual Showbie solo pro subscription, you can access your invoices, cancel your subscription, and manage your billing and payment information. To manage your subscription, please activate your account using this link. 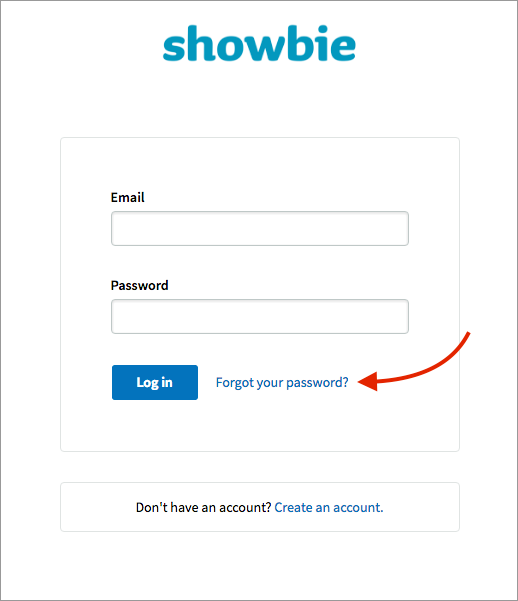 This is a separate account from your Showbie account and is solely for managing your subscription. Once you’re logged into the Recurly website, you can update your billing information and other account settings. If you forget your password for this account, simply click Forgot your password? at the sign-in page. 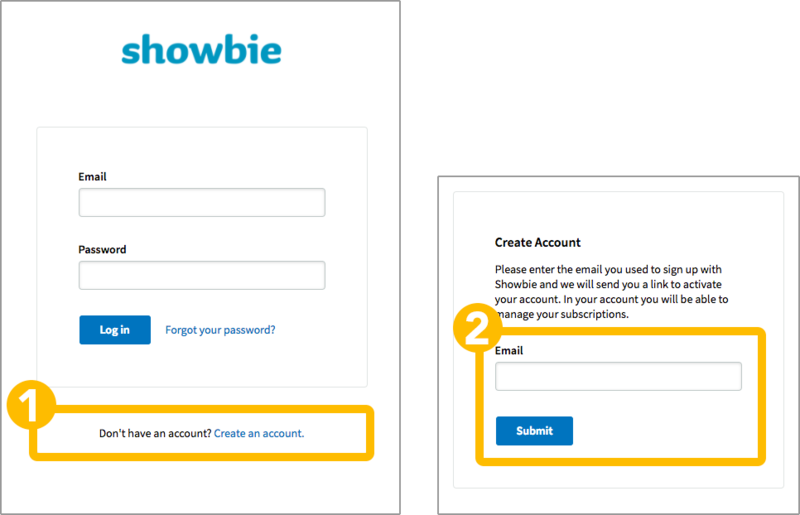 You will be asked to enter the email you used to sign up where you’ll receive a link to reset your password. With so many Pro features, it can tough to keep track of them. You can use this page to help you with that! Looking for a way to pay your invoice? This guide can help. Need to manage a school/district pro account instead? Here’s the guide to help you!